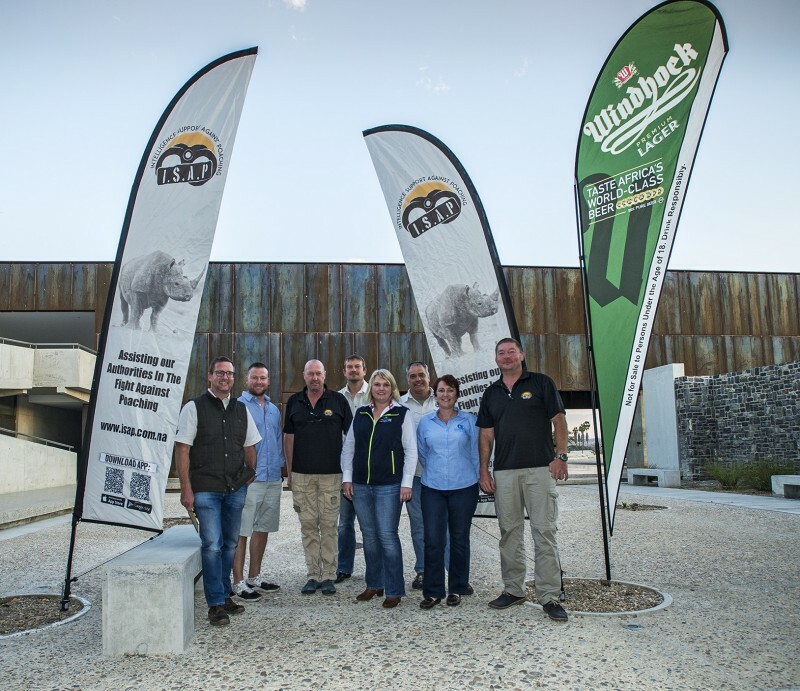 The ISAP team recently met with some of the lead brand/marketing and procurement heads from our partners, Namibia Breweries Limited, at a strategic development breakaway at Gross Barmen. The workshop was specifically aimed at streamlining ISAPs operational objectives, as well as the effective implementation of our current and planned interventions. Discussions centred around technological advancement in the field of anti-poaching and ISAPs procurement of such required technologies; the needs of our partners, the Ministry of Environment and Tourism, with regards to certain logistical requirements that they have – this included the further development of ISAPs current Air Wing, which has already been successfully utilised for animal translocations, monitoring and tracking, and other special operations; as well as future projects that will allow active members of the public and those officially involved in conservation to receive official Ranger Status. ISAP is honoured to have NBL as a partner. The strategic input and expertise that they are able to offer us is invaluable to the success of our organization in the long term.